Spring is in full bloom in Philadelphia—which means the return of a beloved festival that celebrates both culture and horticulture! The Subaru Cherry Blossom Festival will be held at various locations near your Dalian on the Park apartment from April 6-13. The weeklong celebration centers on Japanese culture, using Fairmount Park’s cherry blossom trees as a centerpiece. From workshops to festivals, there are lots of ways to enjoy the fun—pick one or catch them all to get a taste of Philly’s diversity and learn something new! Visit Shofuso: Take a tour of the Shofuso Japanese House and Garden, three miles from your Dalian on the Park apartment. Shofuso is modeled after a traditional Japanese tea house and features a beautiful tea garden and courtyard. Tour the house and gardens and take part in hands-on opportunities to learn about Japanese culture and history. And on April 6-7 and 12-13, it will also feature a pop-up sake garden, serving beer, cocktails and Asian fare in conjunction with traveling beer garden Parks on Tap. 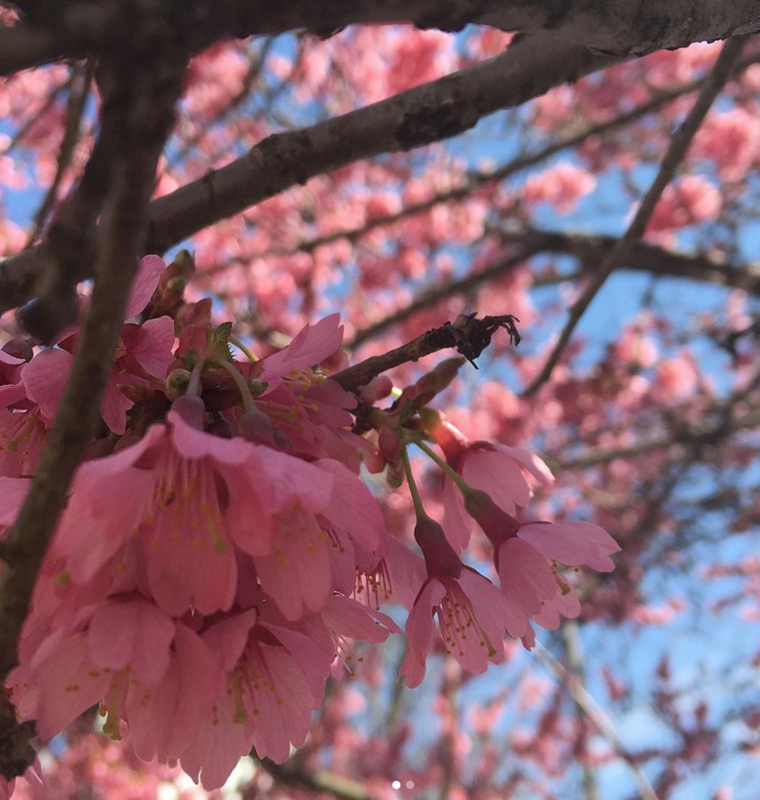 Cherry Blossom 10K: The annual run begins at 7:30 a.m. April 13 at Fairmount Park Horticultural Center, about three miles from your Dalian on the Park apartment. Walk or race through Fairmount Park, where you’ll have perfect views of the cherry blossoms. Participants get free admission to Shofuso and a t-shirt. Sakura Sunday: This is the capstone event of the week, also held at Fairmount Park Horticultural Center. From 10 a.m.-5 pm.. April 14, celebrate Japanese culture with live music, dance, martial arts, fashion shows, crafts, karaoke and, of course, food and drinks! This is one of Fairmount Park’s most popular annual events, with hundreds usually turning out for the festivities. Tickets are $10 and the event is both family- and pet-friendly!